Dirty american flag. 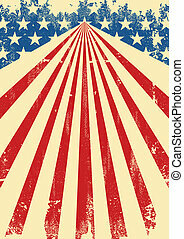 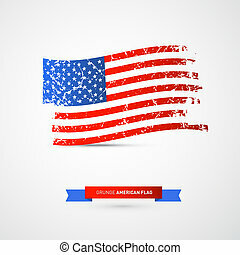 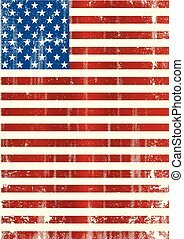 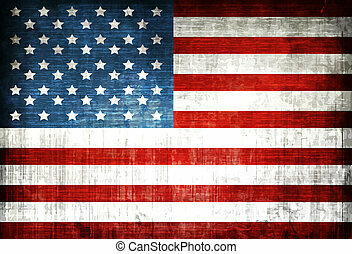 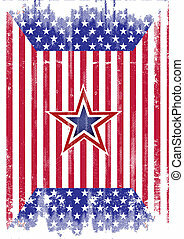 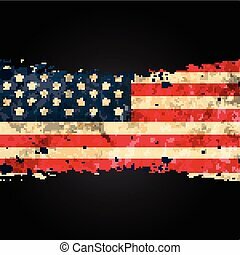 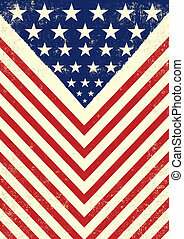 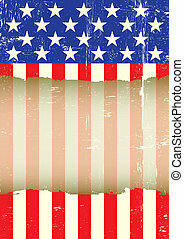 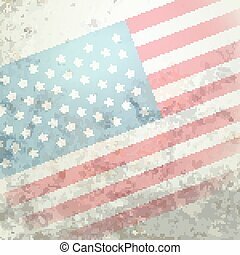 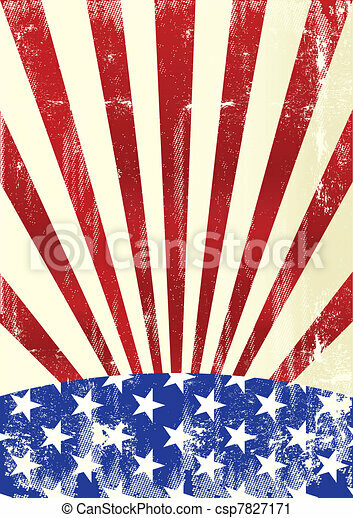 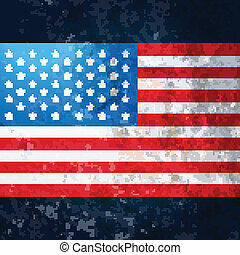 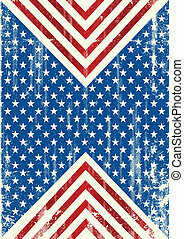 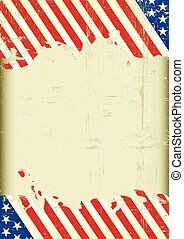 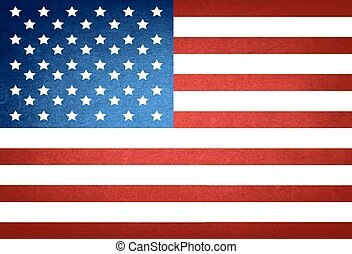 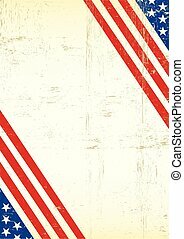 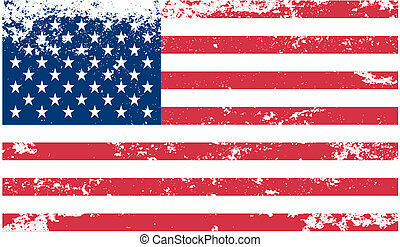 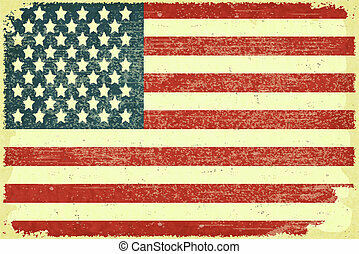 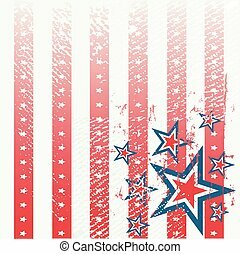 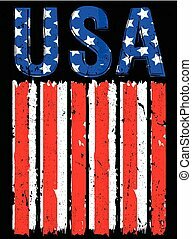 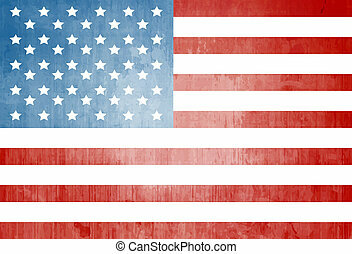 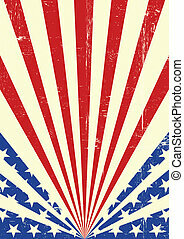 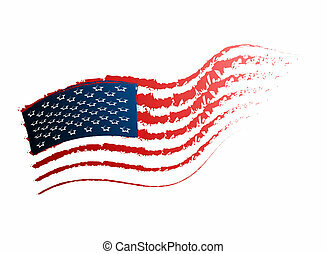 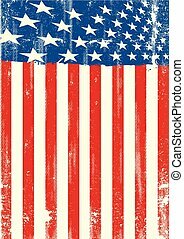 A dirty american flag for a background. 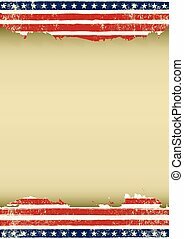 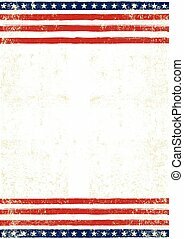 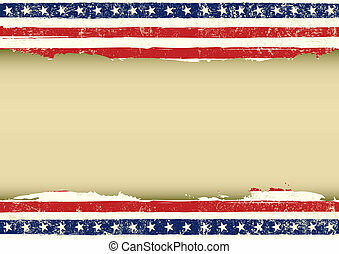 A dirty american flag with a large transparent frame for your message.